The new Panasonic Lumix GF1 may have just stolen my heart. 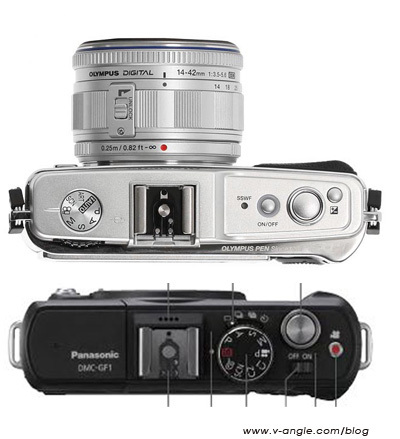 I was set to get the Olympus EP1 but now I'm having second thoughts. 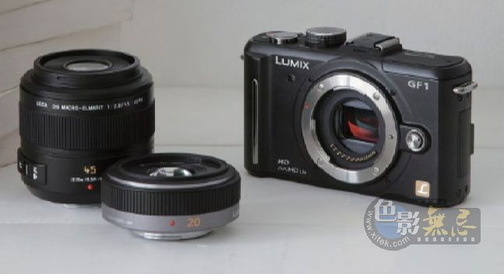 The Panasonic Lumix GF1 Micro Four Thirds has a similar size to the Olympus EP1, as you can see in this comparison thought. Just a bit smaller.